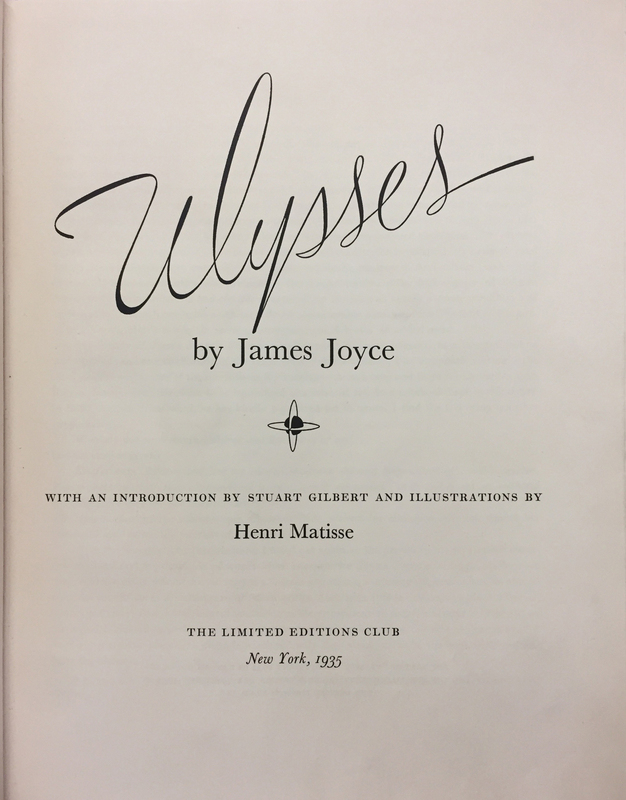 The most expensive book at New York's legendary Strand Bookstore is a 1935 edition of Ulysses, illustrated by Henri Matisse, and signed by Matisse and James Joyce. Each year on June 16, bibliophiles celebrate Bloomsday in tribute to the day of wandering undertaken by the protagonist of James Joyce’s famously dense Ulysses, Leopold Bloom. 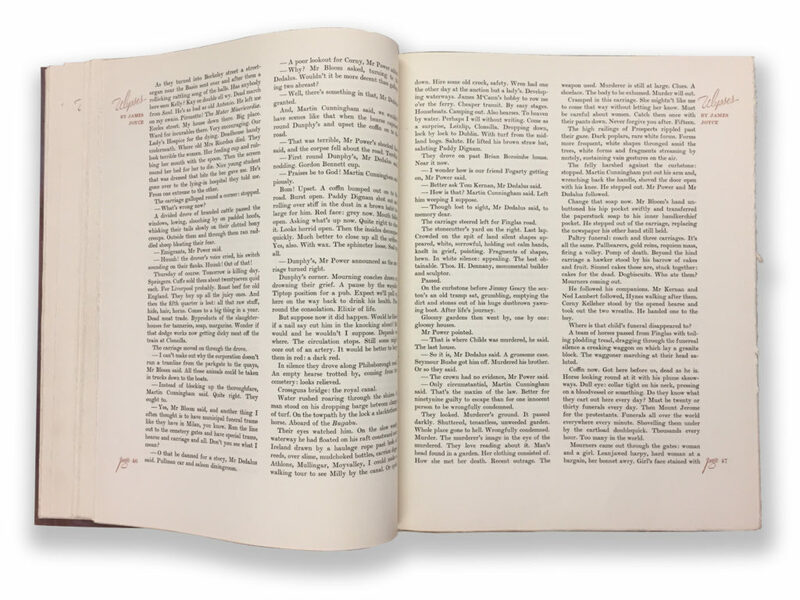 Though it may be one of the most famous days in literature, a running joke about Ulysses is that it’s the most famous book most people haven’t read. But a well-known rare edition of the book with illustrations by Henri Matisse and signed by Matisse and Joyce makes thumbing through the pages a much more enticing endeavor. New York’s legendary Strand Bookstore has one for sale and recently let Irish America in to photograph it. The strand bookstore is one of New York’s oldest and best-known purveyors of reading material, tote bags, and literary-themed tchotchkes. The owner, Fred Bass, and the store itself, which was founded by Fred’s father Benjamin and today hosts a legendary “18 miles of books,” both turn 90 this year. Included in those 18 miles is also one of New York’s most accessible rare book collections, which has seen just about everything pass through its care, from Shakespeare folios and medieval manuscripts to contemporary limited run foreign art books. The collection is open to the public during regular business hours, though the books are kept behind protective glass on shelves and in cases. But the rarest and most valuable books are kept in a vintage gold safe in the back of the room that in a downtown loft could be just another statement piece. Here, however, it’s functional. 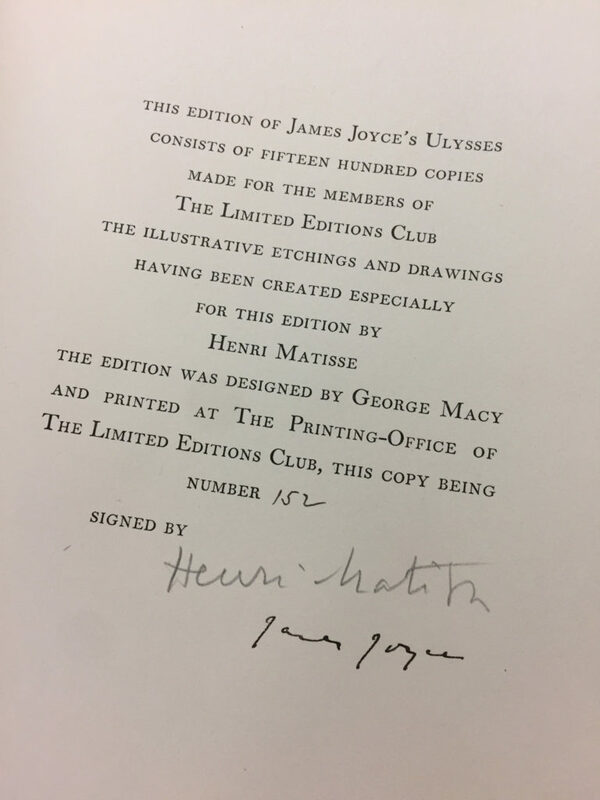 And it’s here that the rarest and most expensive book currently for sale at the Strand has lived for the past 15 years – a 1935 edition of Ulysses, signed by James Joyce and Henri Matisse, who provided the lithograph illustrations. It is only one of 250 in existence, and currently listed at $45,000, if you’ve got the scratch. The signatures may be what make it valuable, but it’s Matisse’s lithographs, and the lore of how they came to infuriate Joyce, that make it a potentially priceless acquisition for any Joyce collector. 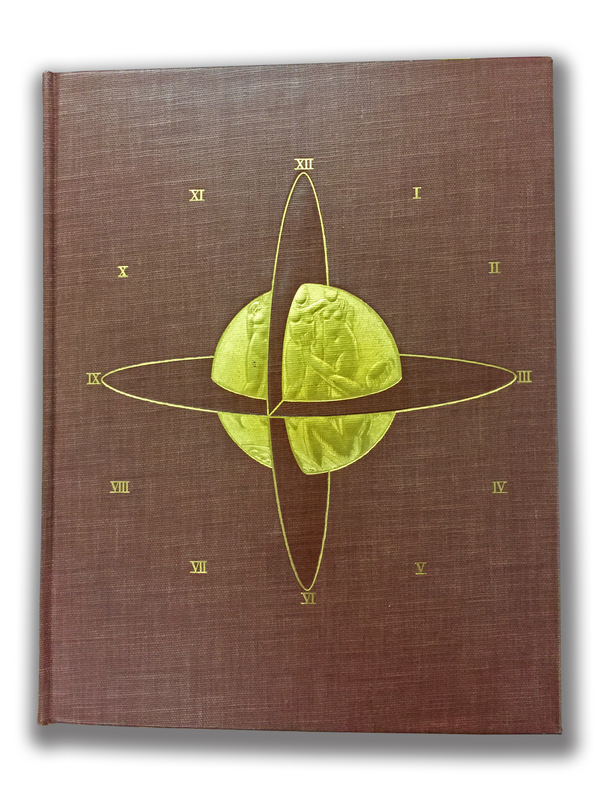 The edition was published in a small, 1,500-print run, by George Macey as part of his Limited Editions Club, to which members paid an annual subscription and received special printings of popular or important literary works with illustrations by some of the most famous artists of the time, including Salvador Dali and Pablo Picasso. The editions would always contain the signatures of at least one person who contributed to the book’s publication, whether the artist, the author, the printer, or the designer, and sometimes all four. For Ulysses, Macey offered Matisse $5,000 to provide whatever he could by way of artwork to the book. Matisse came back with 26 pieces of work – six lithographs meant to depict various episodes of Joyce’s book and 20 accompanying sketch studies, printed on colored paper and inserted adjacent their final lithograph. 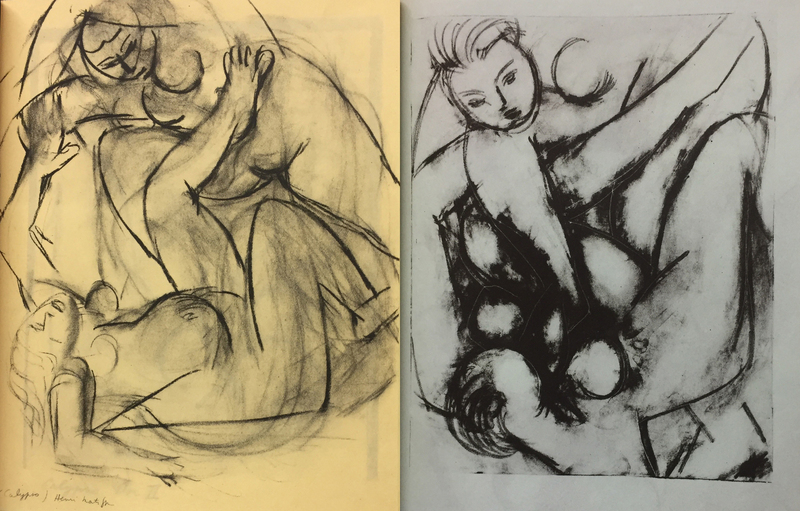 Uniquely, the hand-printed lithographs are in black and white, a rarity for Matisse, who was known for his explosions of color on large form canvasses. Matisse, however, like a guesstimated 60 percent of college students taking their first Joyce class, supposedly never ended up reading Ulysses (even though he was given a French translation of the book), and based the scenes he depicted instead on scenes from Homer’s Odyssey, of which he believed Ulysses to be a faithful contemporary adaptation. If we take “contemporary adaptation” broadly, Matisse isn’t wrong – Homer’s Odyssey is a primary source of inspiration and structure for Ulysses. But there are no gods or seafaring in Joyce’s modernist urban novel, and it’s clear from some of Matisse’s sketches that his artwork is rooted in the Aegean Sea, rather than 20th century Dublin. When Joyce, who was supposed to sign all 1,500 copies, copped on and allegedly became so frustrated with the illustrations that he stopped signing after 250 when he learned of Matisse’s negligence, according to the Strand’s rare books manager, Vasilis Terpsopoulos. The remaining 1250 copies of the Limited Edition Club’s Ulysses bear only Matisse’s signature and can be found for around $3,000-$8,000. When I asked Terpsopoulos, a 27-year veteran of the Strand, whether he expects the edition to be sold soon, he said, simply, “Its unpredictable.” He told me the store had a first edition copy of Sylvia Beach’s original 1922 Shakespeare and Company Ulysses (of which there were only 100 printed) in the 1980s that sold for $30,000, and that today it wouldn’t be available for less than $100,000, so the strand must keep raising the price to keep up with appreciation and inflation. So who knows what they’ll be selling if for next Bloomsday. Get it while it’s hot.